designed for the BB86 concept. 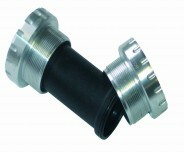 Compatibles bottom brackets with Shimano integrated axle cranksets outer bearings. 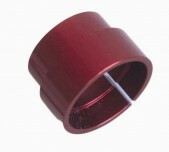 Available with ceramics bearings or standards bearings and for Road or MTB cranksets in each version. 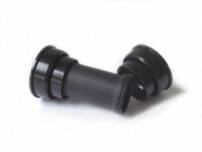 A product of quality which allows an appreciate ong-lived at a very interesting price. 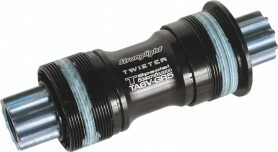 Compatibles bottom brackets with SRAM/Truvativ integrated axle cranksets outer bearings. 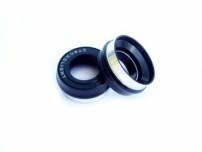 Available with ceramics bearings or standards bearings and for Road or MTB cranksets in each version. 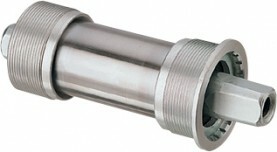 A product of quality which allows an appreciate long-lived at a very interesting price. 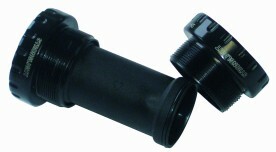 Size : Lg 108/113/118 mm 68 mm frame boxes (BSC) ISIS Drive .